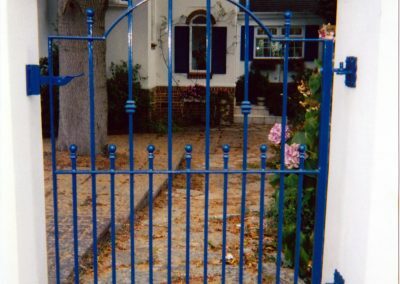 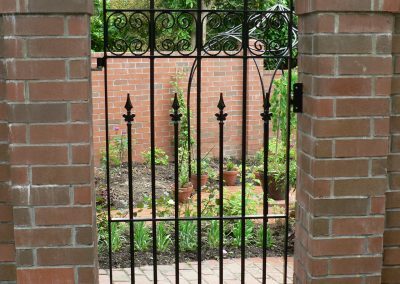 SimplySteel is the perfect partner to enable you to add value and security to your home with bespoke wrought iron gates. 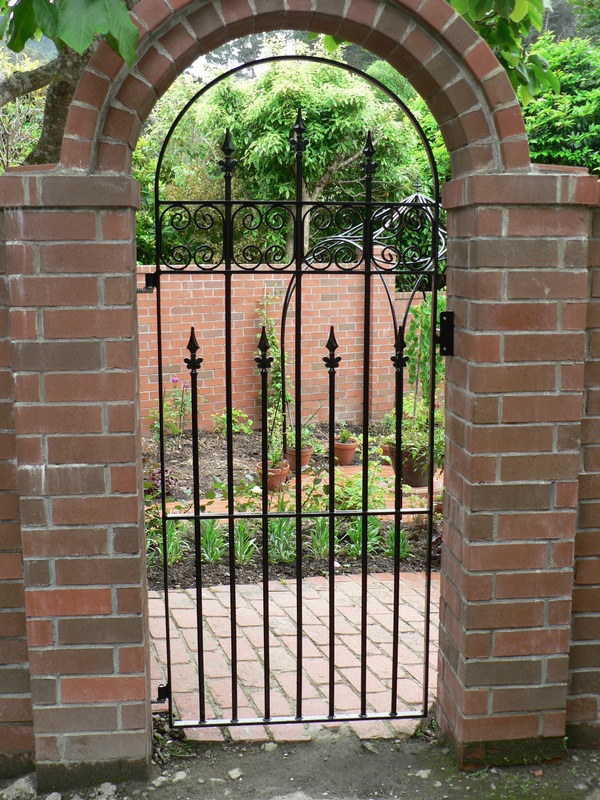 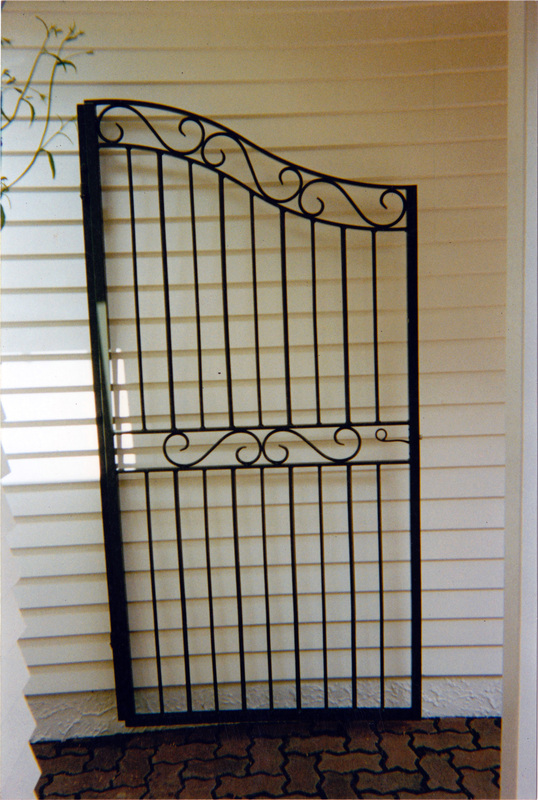 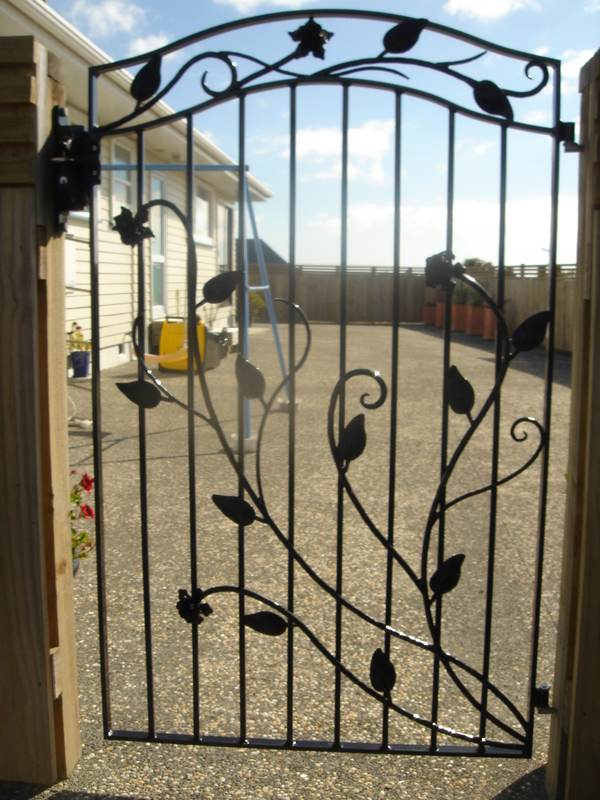 The strength, durability and beauty of wrought iron can transform any home into one of a kind. 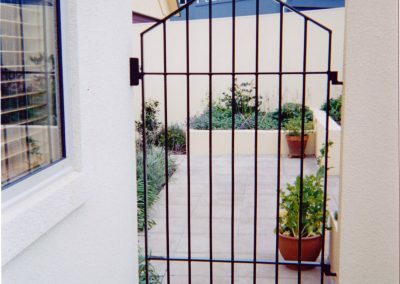 It can sometimes be difficult to maintain the traditional aspects of a home but with the flexibility of wrought iron design you can achieve an elegant yet contemporary twist. 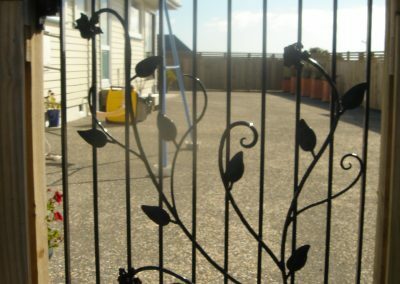 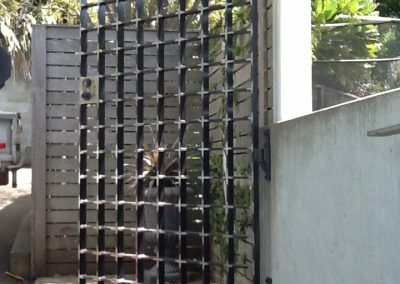 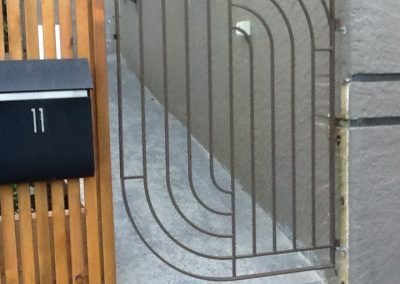 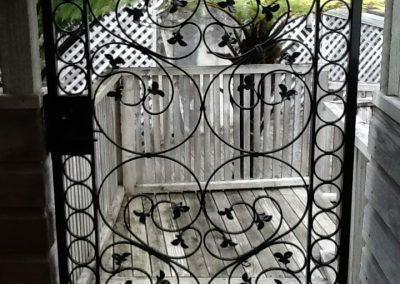 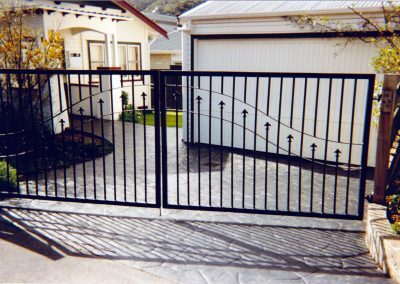 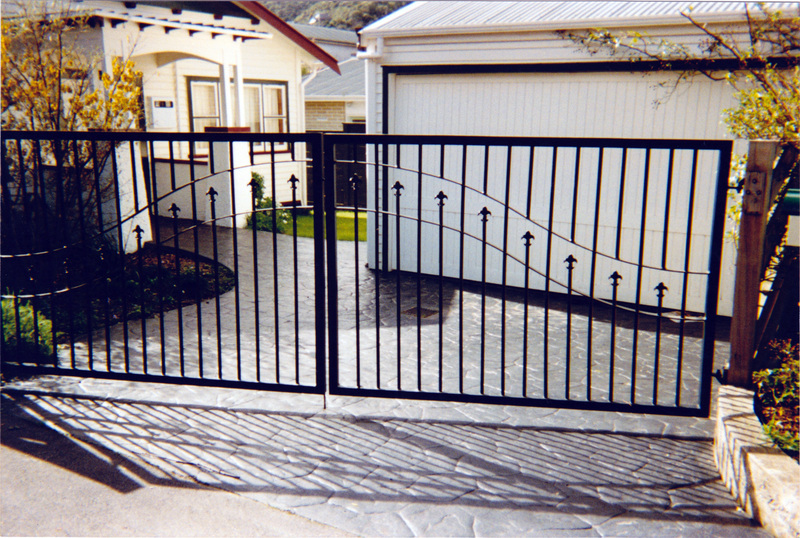 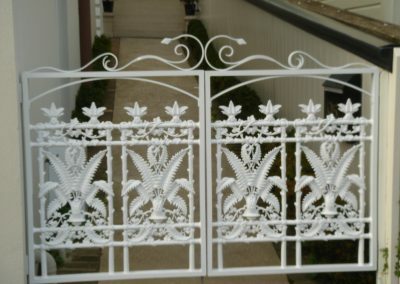 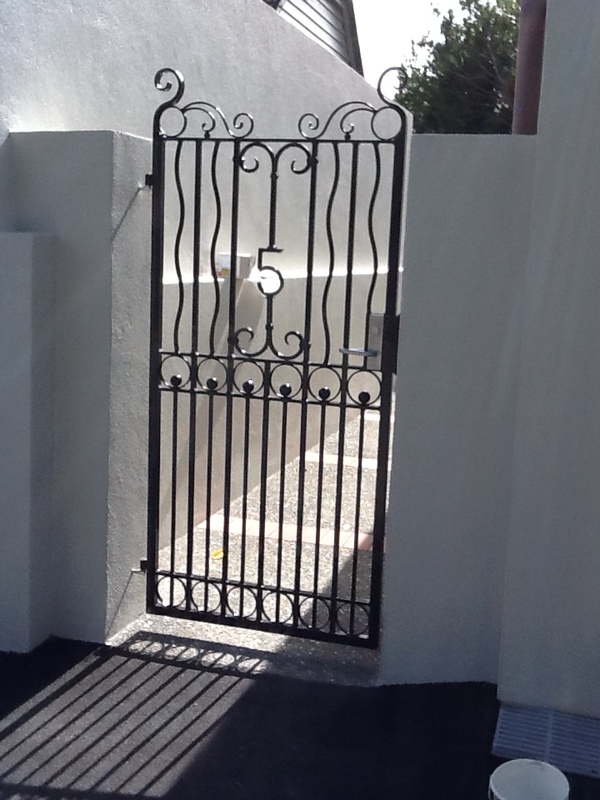 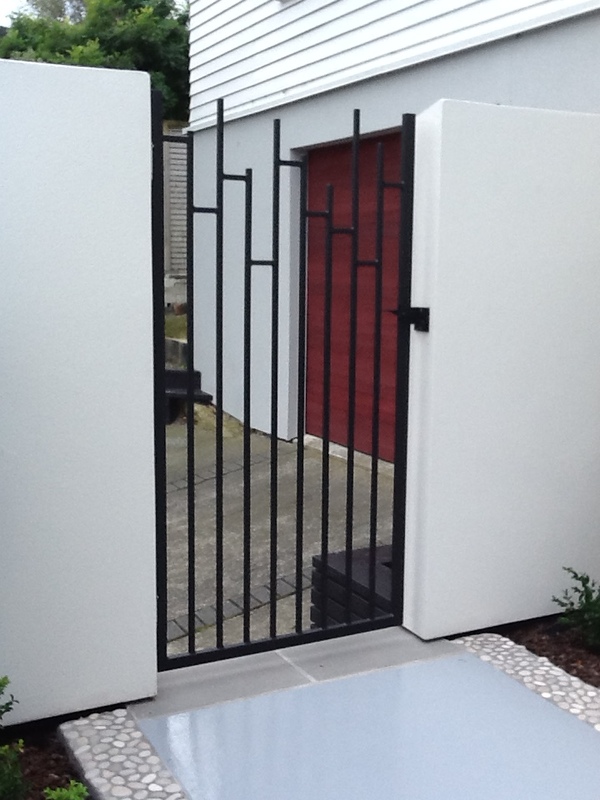 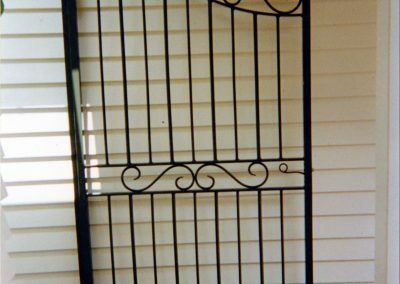 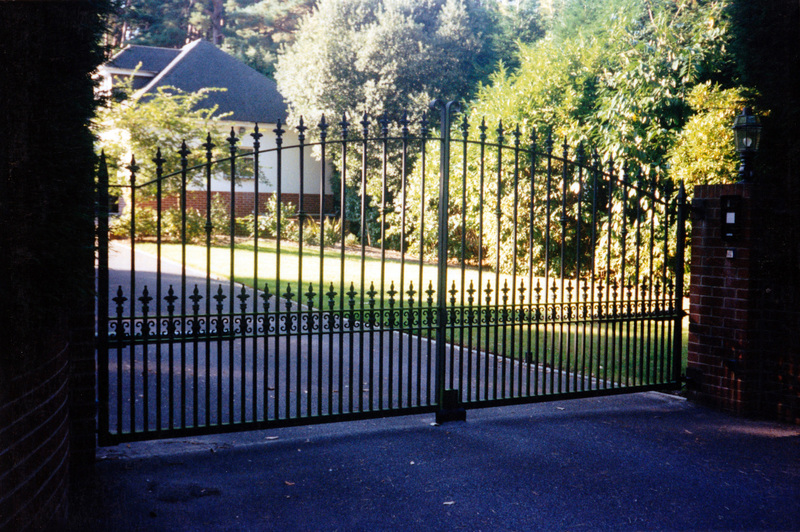 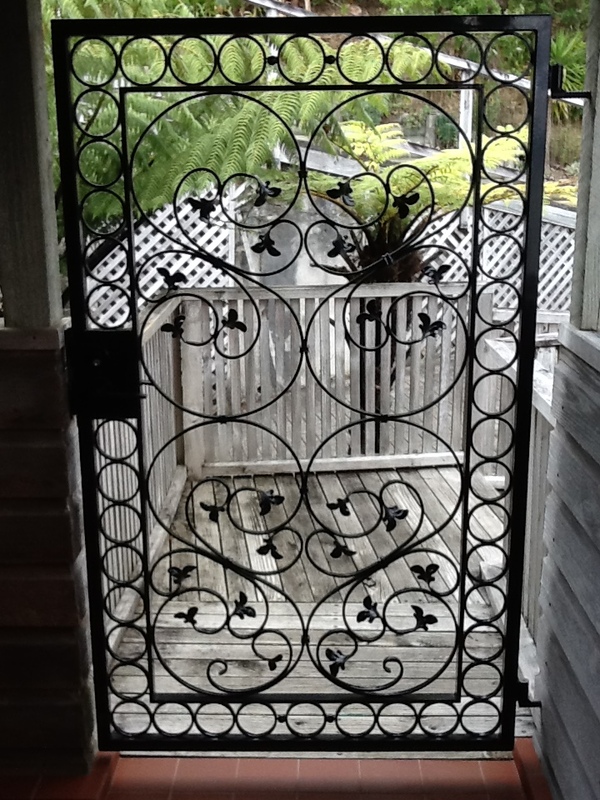 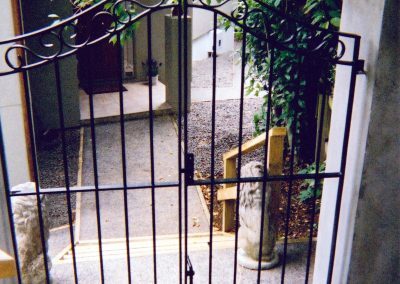 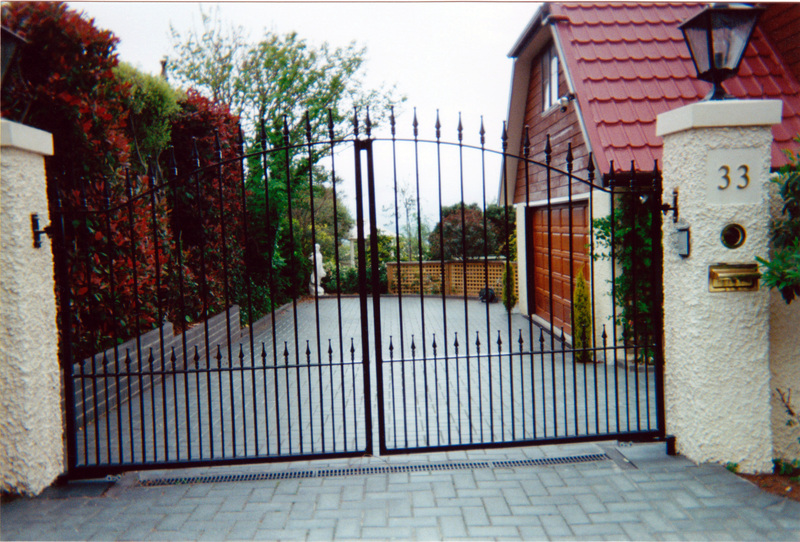 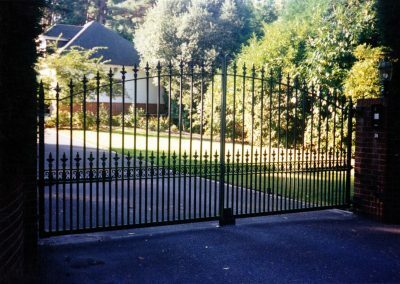 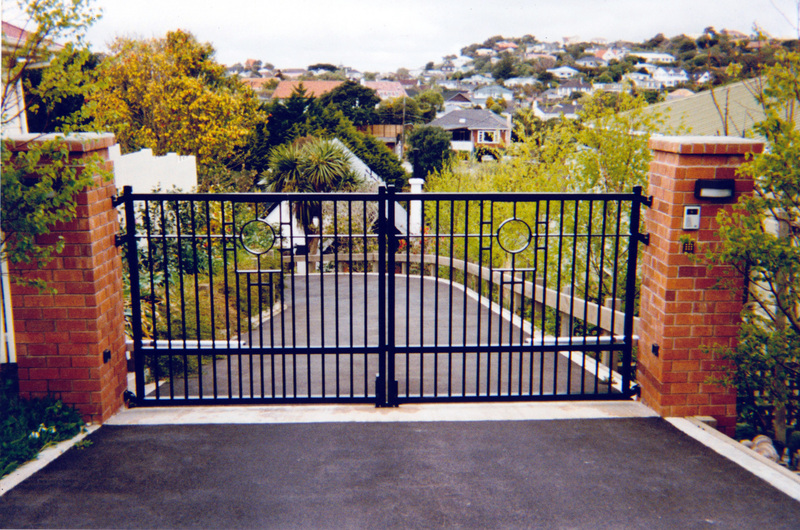 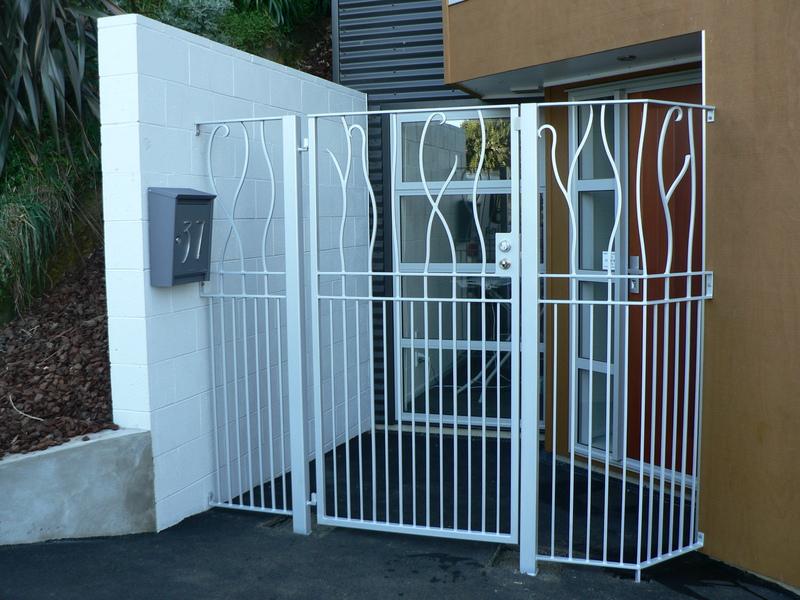 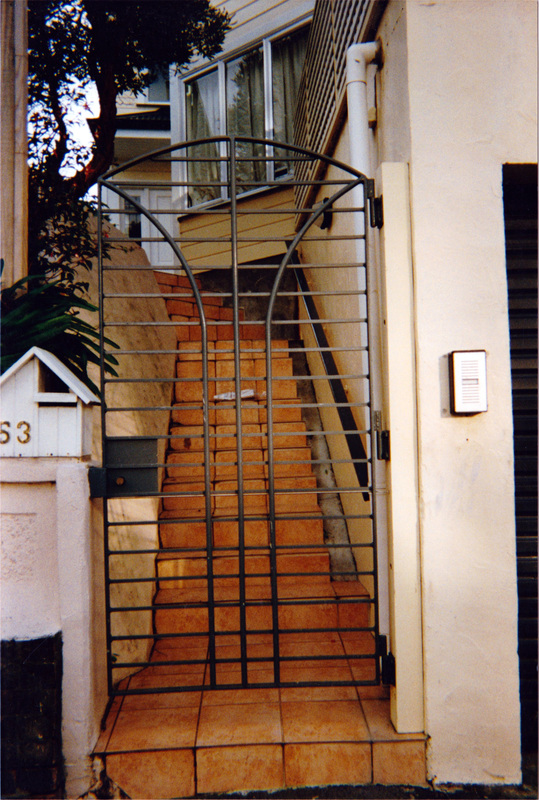 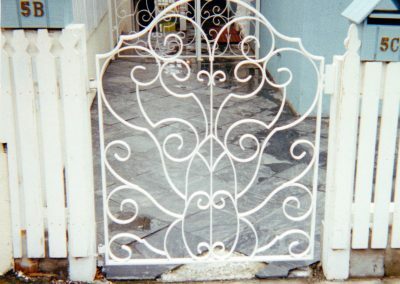 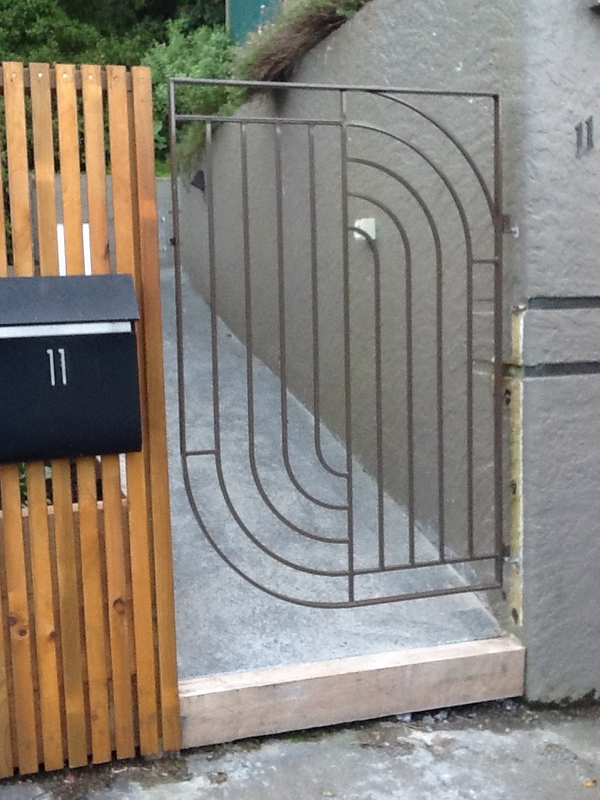 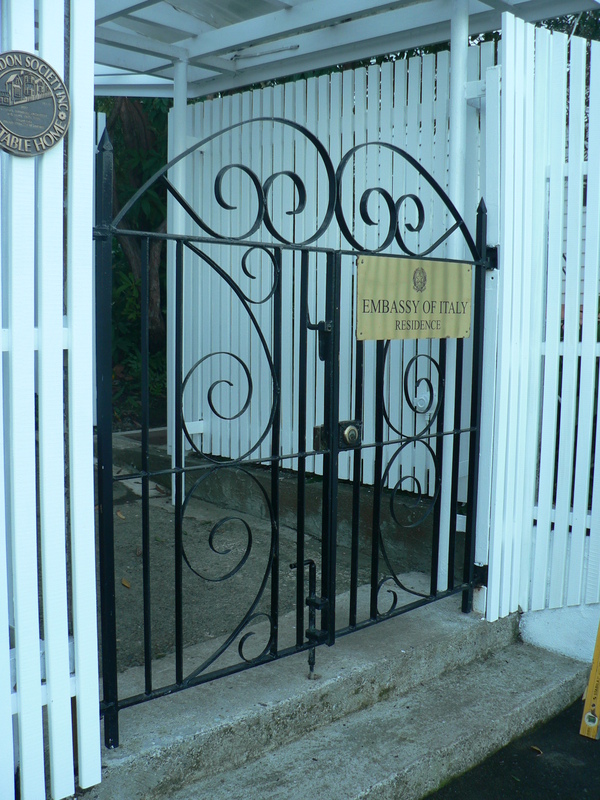 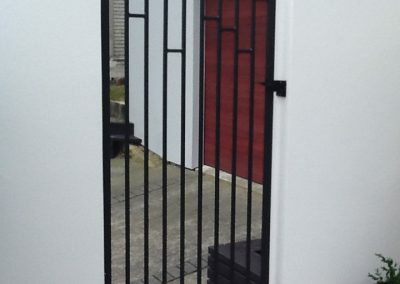 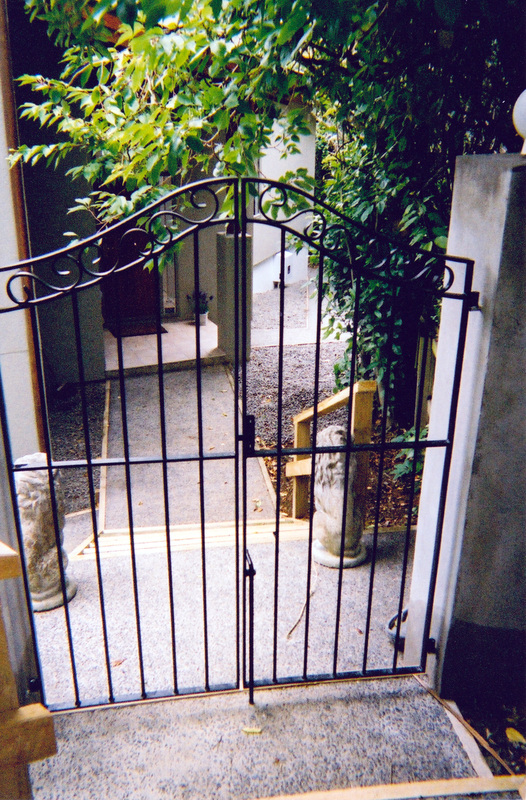 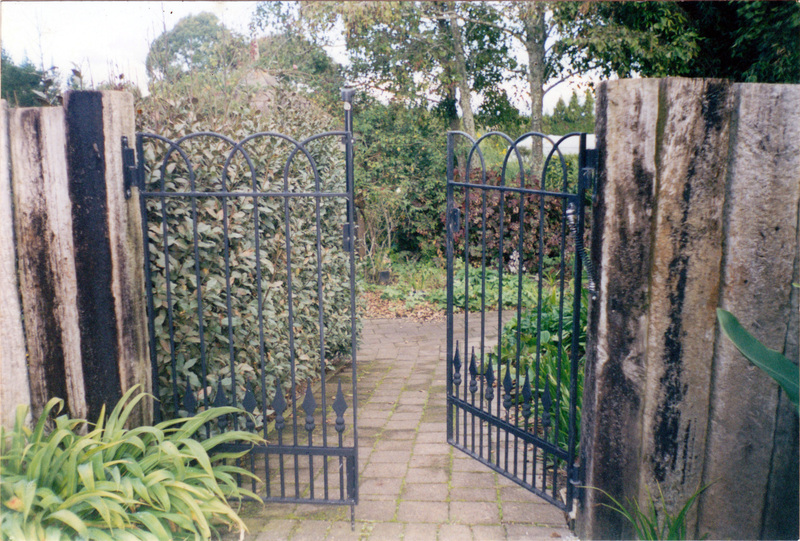 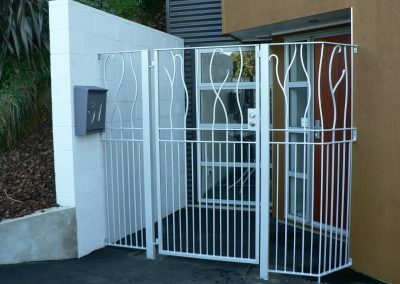 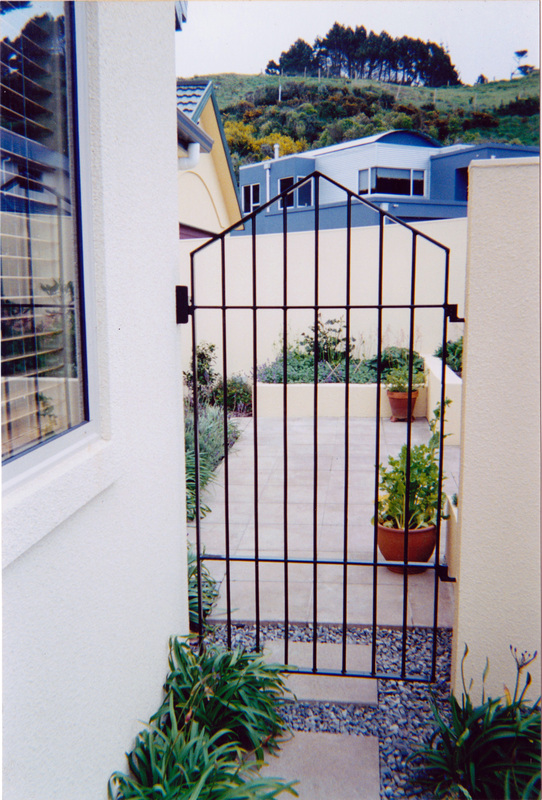 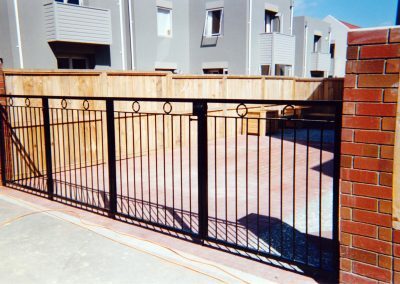 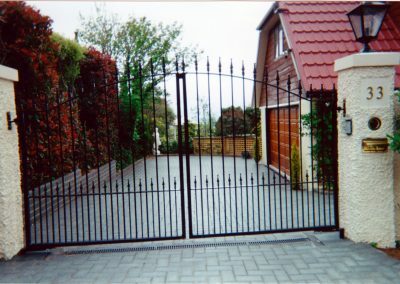 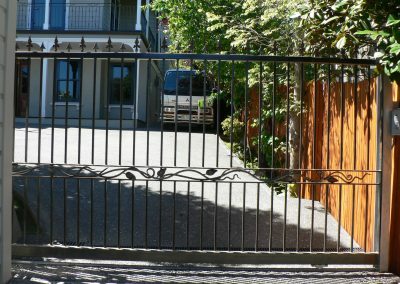 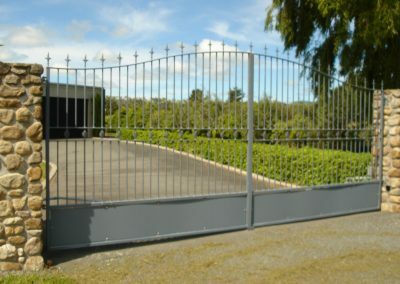 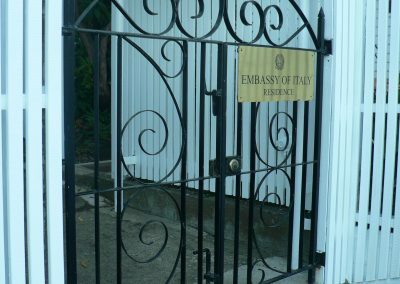 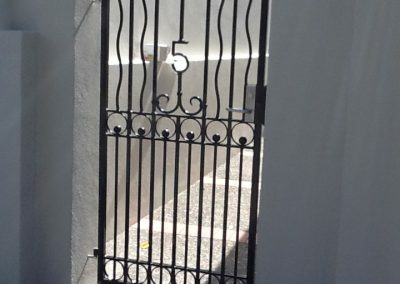 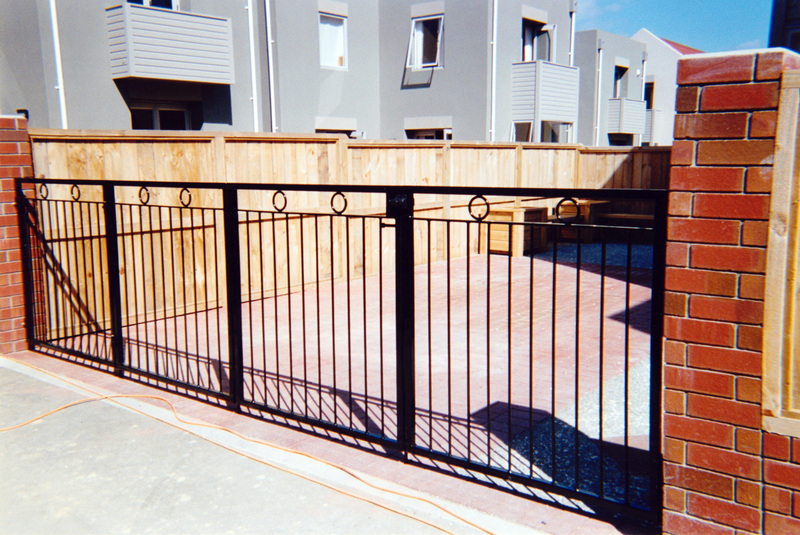 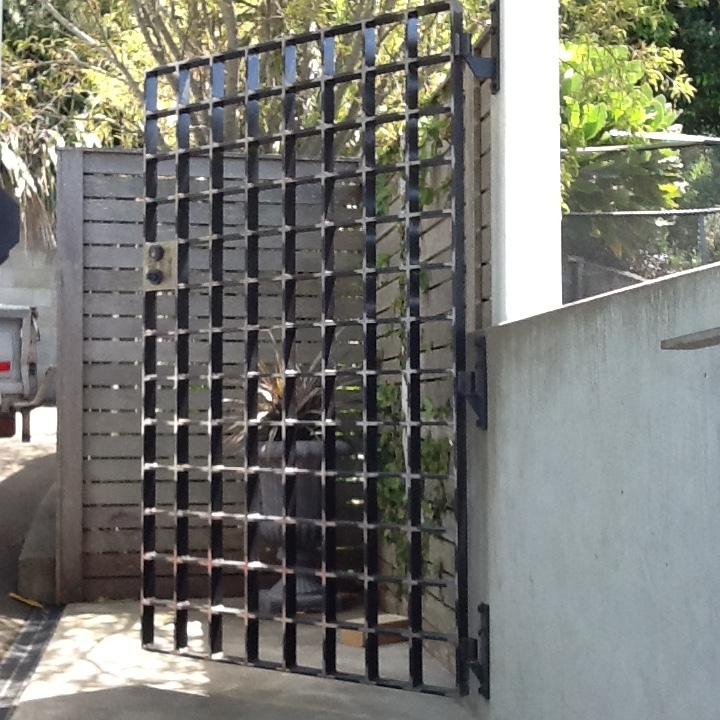 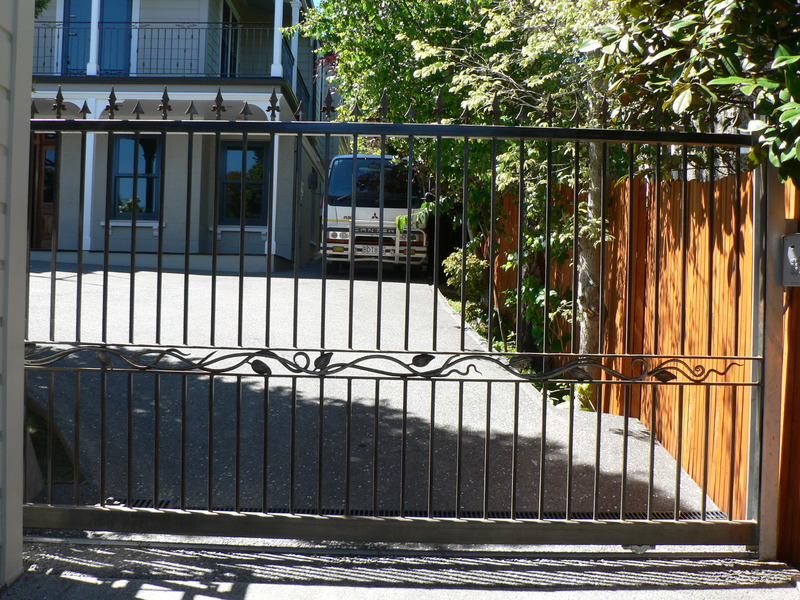 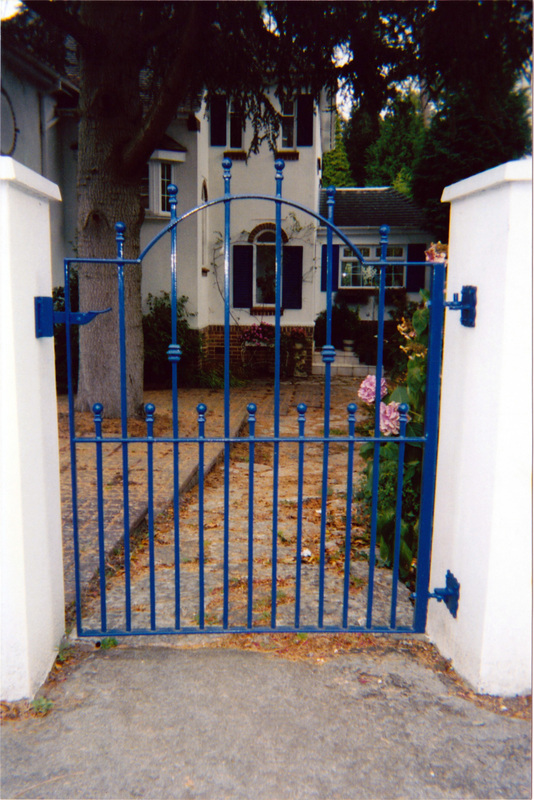 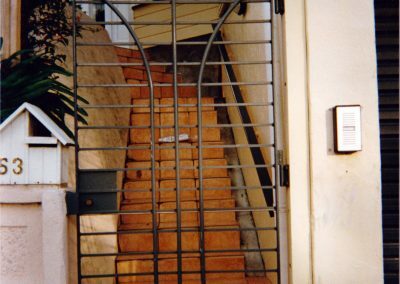 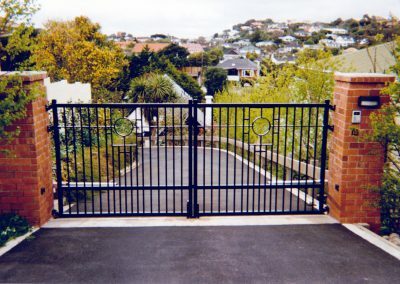 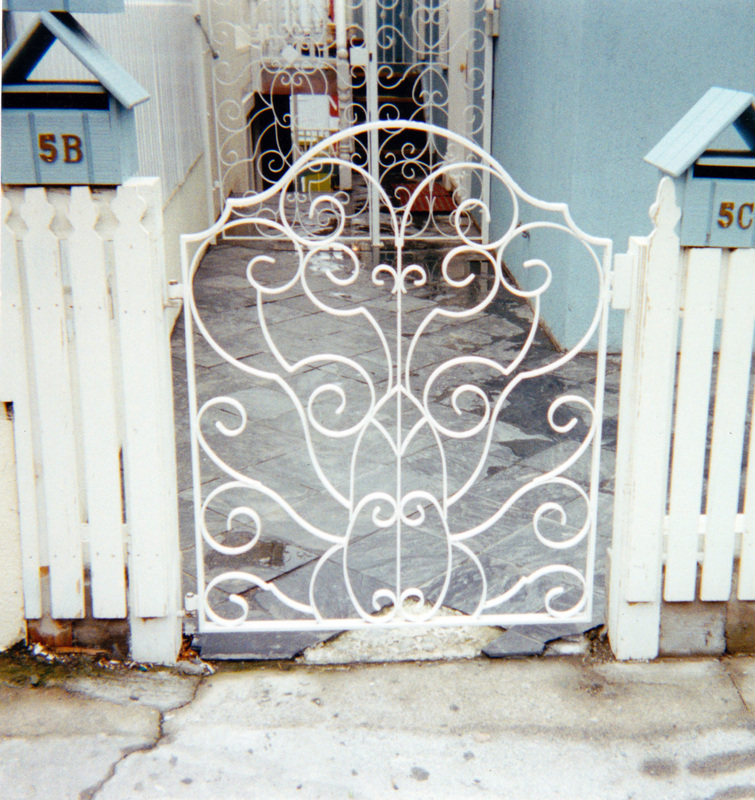 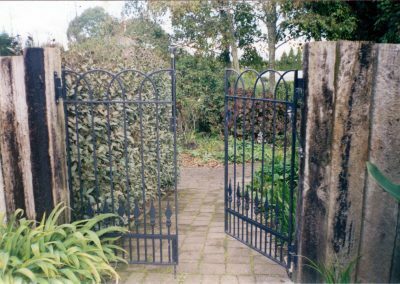 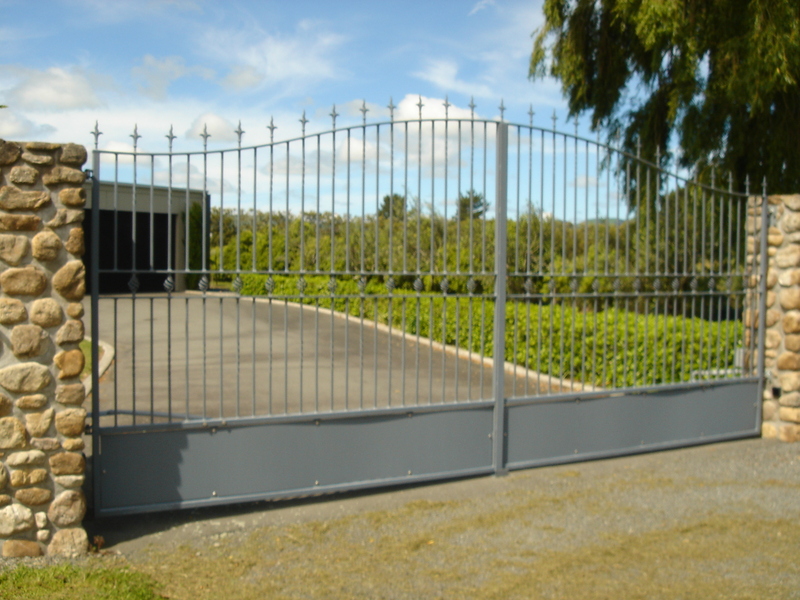 View our galleries of single or double wrought iron gates that we have manufactured for our many satisfied domestic and business customers and call us on (04) 4720896 to discuss your requirements.